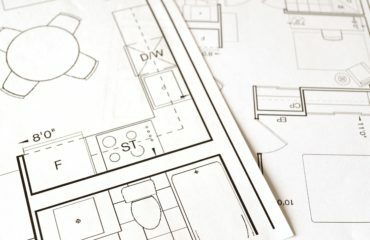 5 Stellar Reasons to Remodel Your Deck - Golden Construction Services, Inc.
Why Should I Bother With Remodeling My Deck? It is the perfect time to turn something old into something new. In Florida, it is all about outdoor living. You may have been considering a deck remodel to ensure that your outdoor fun is enhanced, not interrupted. 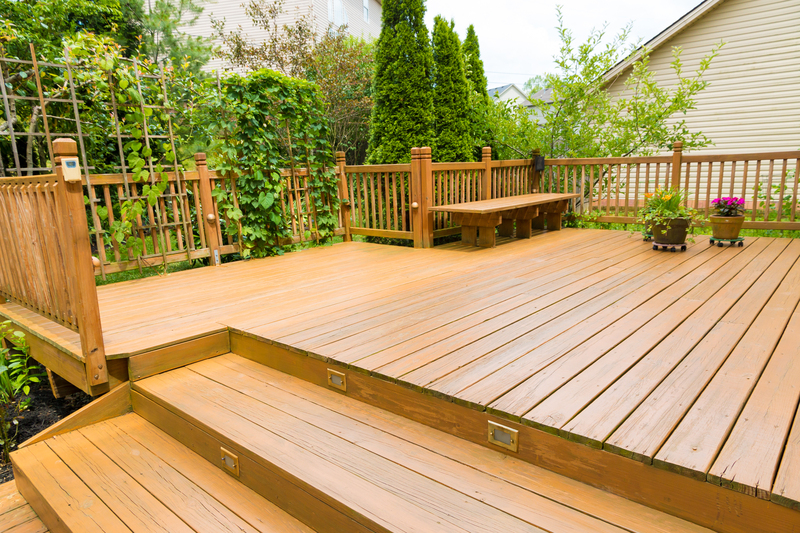 Here are five stellar reasons that you should consider a deck remodel now. What better way to increase the time you spend on your deck than to add additional features. You could add great features such as a fire pit, an amazing outdoor grill to cook on, built in seating, and even water features which add a relaxing feel to your outdoor space. It is unbelievably easy to update your deck to the point where you are not only the envy of the neighborhood, but also provide an amazing place for your family to spend time outdoors. By completing a deck remodel this spring, you can expand the square footage of your home and dramatically increasing its value. 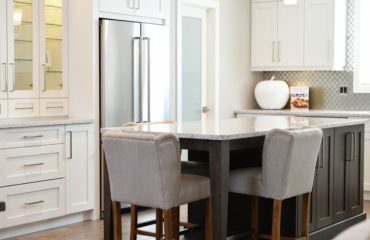 Not only does it improve your home’s value, but it also improves how you live in and around your home. If you are one of the many people who feel like they need more space in their home, adding or expanding your deck can make your home feel less cramped. 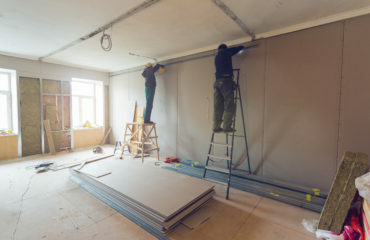 This is an amazing way to enhance your home without costing a fortune. It is also a great way of drawing yourself outside to enjoy your outdoor living space. If you like to entertain guests and you like to barbecue, a deck remodel and expansion is a great place to start. A deck is a great location to casually or formally entertain guests outside of your home. You will have a lot more space for enjoying time with your friends and family. Add a few great grill recipes and you will become the talk of the neighborhood in no time! A deck remodel is a great way to ensure that the structure is completely safe. Every couple of years, there are advances in decking materials. With the materials that are currently on the market, you are easily able to create a deck that requires little to no maintenance. By switching from wood decking to composite decking you will cut down on maintenance. For example, you will no longer have to stain or seal your deck. Your deck will not only be more functional, it will also be more beautiful, more structurally sound, and a more secure railing and gate set up. Let’s face it; a deck remodel will make it more likely for you to spend time outside. A simple deck remodel is a great way to lure you outside which will greatly improve your health. Who knew that a simple deck remodel could bring so many great benefits, and just think, we have barely scratched the surface. If you are considering a deck remodel call your golden construction services today.